 一生艾N的个人资料 - 憨鼠社区 - Powered by Discuz! 该会员目前签到等级 :[LV.1]初来乍到 , 离下一等级 [LV.2]偶尔看看 还差 2 天 .
GMT+8, 2019-4-23 10:23 , Processed in 0.164074 second(s), Total 25, Slave 23 queries , XCache On.